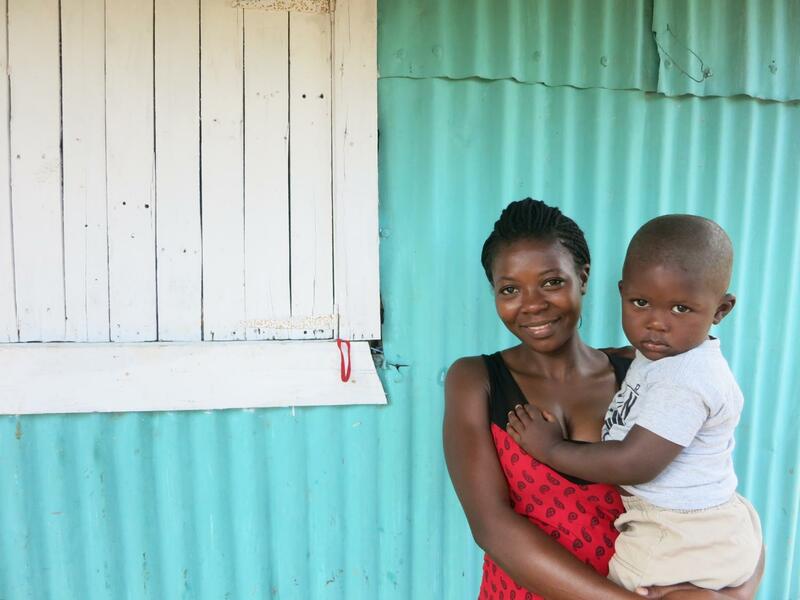 Hodrina holding her son in front of her new house. While the Dominican Republic is famous for Punta Cana and its pristine beaches, its neighbour Haiti is mostly known for being the poorest country in the Western Hemisphere. It shouldn’t come as a surprise, but both countries have much more to offer than these limiting stereotypes. In the 20th century, as Haiti’s economic and political climates became increasingly dire, Haitians started to migrate to the Dominican Republic. 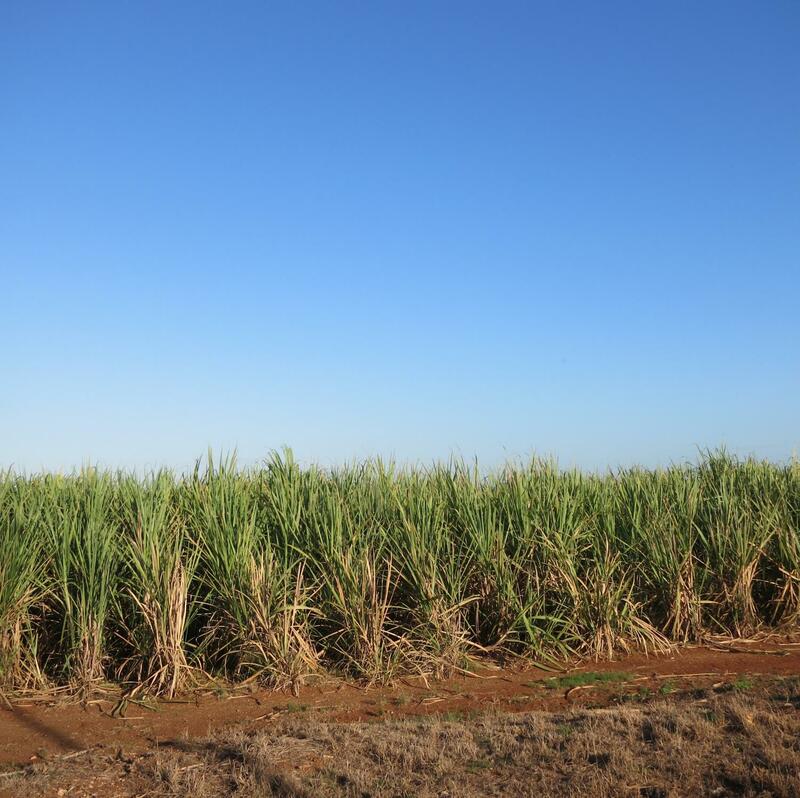 A series of bilateral agreements were signed between the 2 countries, allowing Haitians to work on sugar cane plantations for specified periods. Bilateral agreements might have ended, but Haitian labor migration continues to the present day, influenced in large part by differences in economic growth and income opportunities between the 2 countries. As a result, Haitian immigrants currently represent about 10% of the population in the Dominican Republic. Sugar cane field and blue sky. A classic landscape in El Seibo. I was delighted to work with Esperanza International, a microfinance organization that focuses on rural areas, where the most vulnerable live. 47% of Esperanza’s portfolio are Haitian immigrants. And as I rapidly discovered, a lot of them still live in bateyes. Wait – what’s a batey? Surrounded by beautiful fields of sugar cane, a batey is a small village where sugar cane workers and their family live. 70% of the borrowers I visited in bateyes were Haitian. Main road outside of Olga's house. The first batey I visited was close to La Romana, where I attended a bi-weekly Ayudanos Señor group meeting. We arrived as Olga was preparing dinner for sugar cane workers to buy on their way back from work. Chatty and always laughing, she prepared chicken in a marinade while we waited for group members to arrive. Since a couple group leaders had an argument and wouldn’t sit together, the group meeting lasted a few hours, plenty of time to walk around and learn more about bateyes. 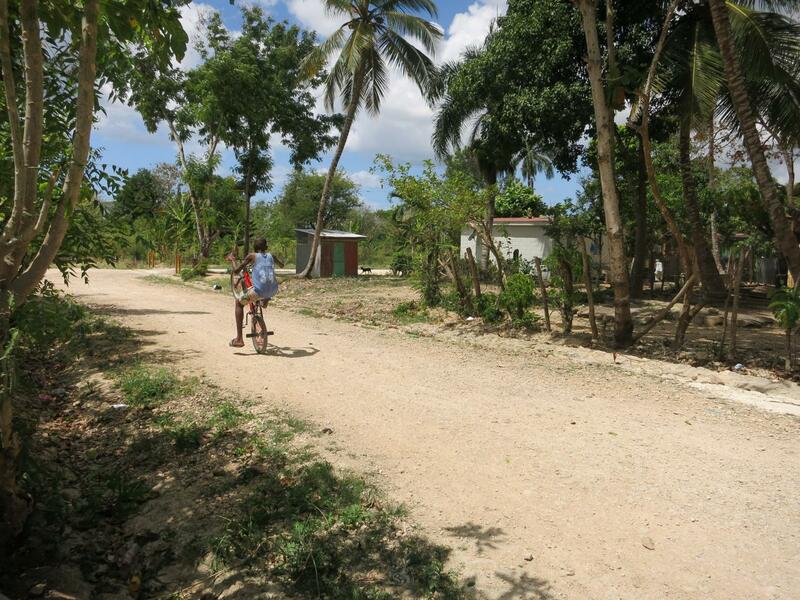 Life in a batey...kids enjoy bikes across the globe! The sugar industry is one of the wealthiest, most powerful industries in the Dominican Republic. 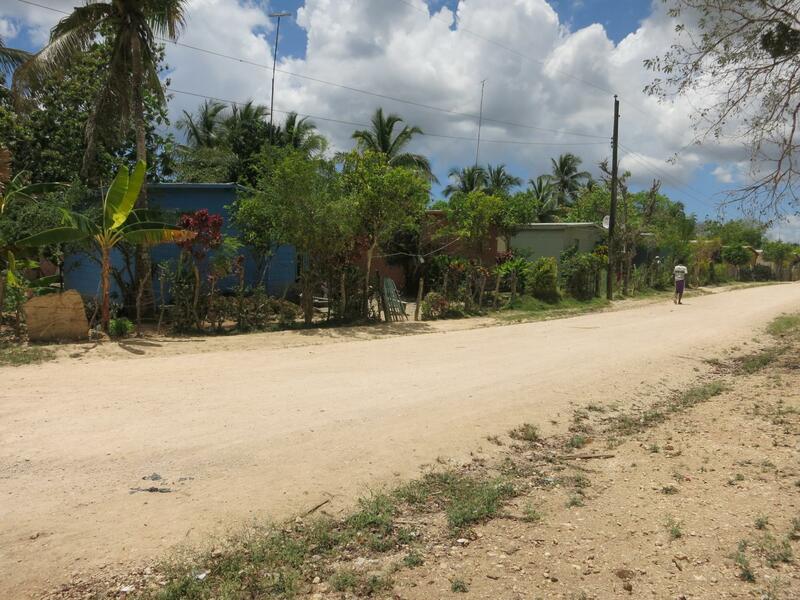 They own an incredible amount of land, where bateyes are built. Men work in the field cutting sugar cane with a machete all day long – very physical, repetitive and demanding work. For this, they earn between 8,000 and 25,000 pesos a month ($160-$500). The sole employer in the area, the company governs bateyes, providing housing for all men employed and their families. 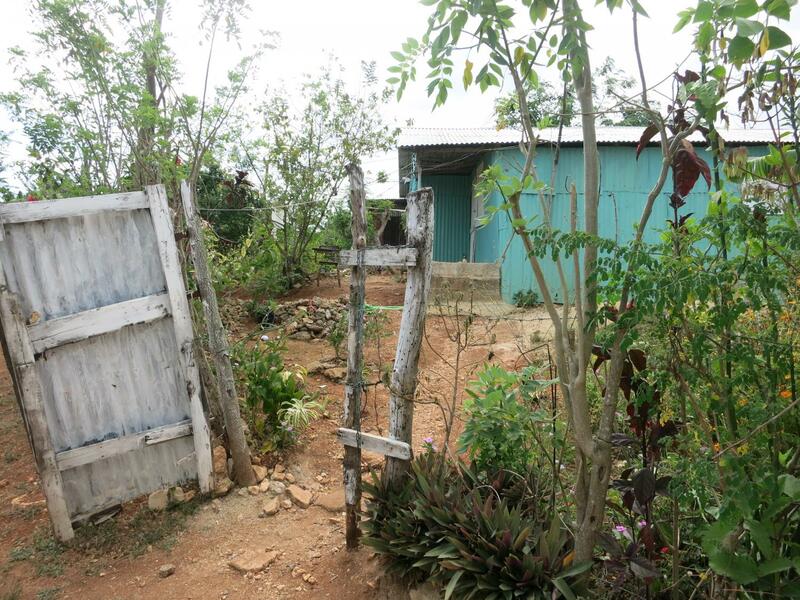 Houses have minimal comfort, and life in the batey is closely controlled by the company’s police, which will interrupt any activity that doesn’t suit the company’s interests. Some bateyes offer more services than others, such as basic schooling and – for the larger ones – medical services. The entrance to Hodrina's house. The picture doesn't show the chickens, papaya tree and other crops she grows. As Hodrina explains, “life in my batey was really hard. We were very isolated and didn’t even have the electricity.” With her husband and 2 kids, she moved a couple years ago to a larger batey. Her new house has electricity and medical services close by. Hodrina works as a maid and raised funds for a Kiva loan to resells clothes bought in Santo Domingo from her house. This second income allows her to provide her 2 (soon 3!) children with all they need to go to school. You can learn about more borrowers from the Dominican Republic here! Alice was born in France, where she grew up and studied for her MSc in International Business and Development. After an eight-month internship in the UK and a semester studying in Chile, she returned and settled for three years in Cambridge, UK. There, she worked for Camfed, an NGO supporting marginalised girls through education and empowering women to become leaders and change agents. Her role focused on financial and grant management, and she collaborated on a daily basis with national offices across Sub-Saharan Africa. Looking to expand her skills, Alice is extremely excited to discover new ways to address poverty alleviation through her work with Kiva. 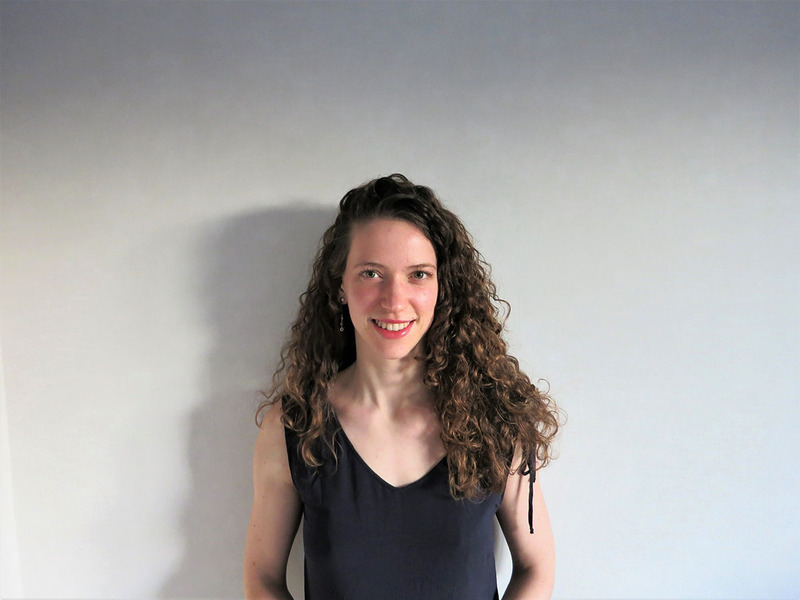 Passionate about international development, women's rights and social business, Alice wishes to combine her education and interests to find new ways to lever impact and promote sustainable development. In her spare time, Alice is a keen cook, yogi and always eager for a new adventure!